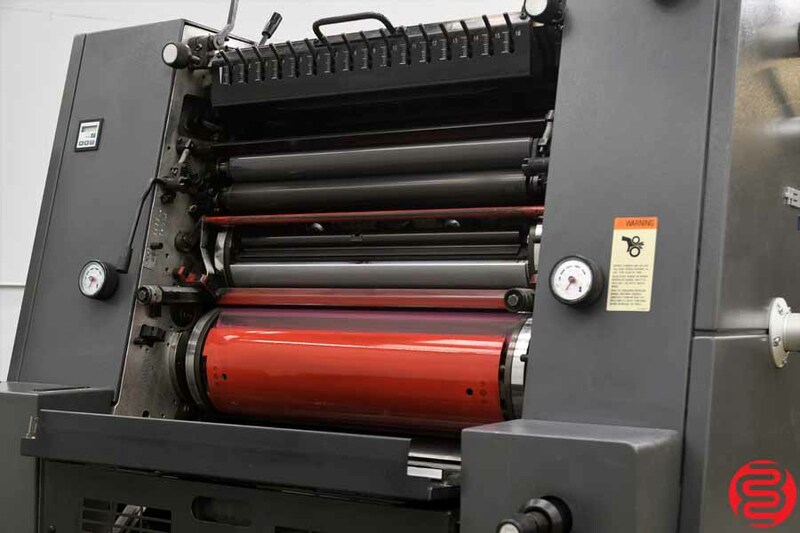 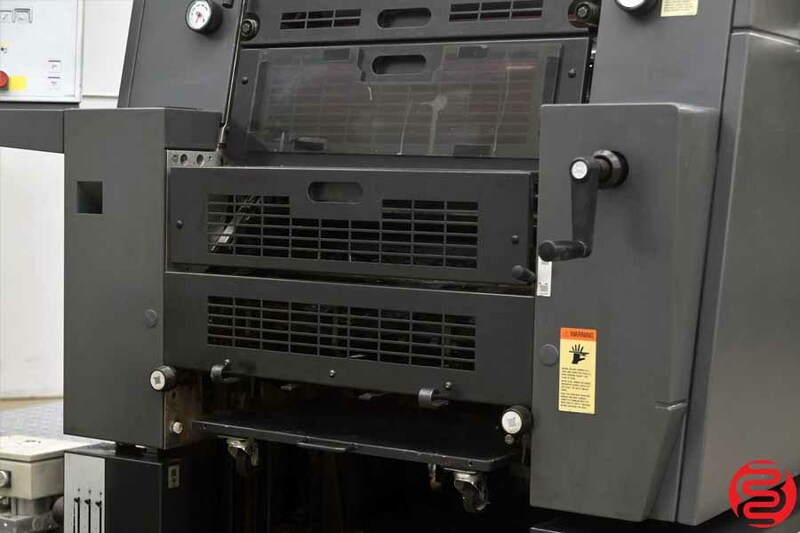 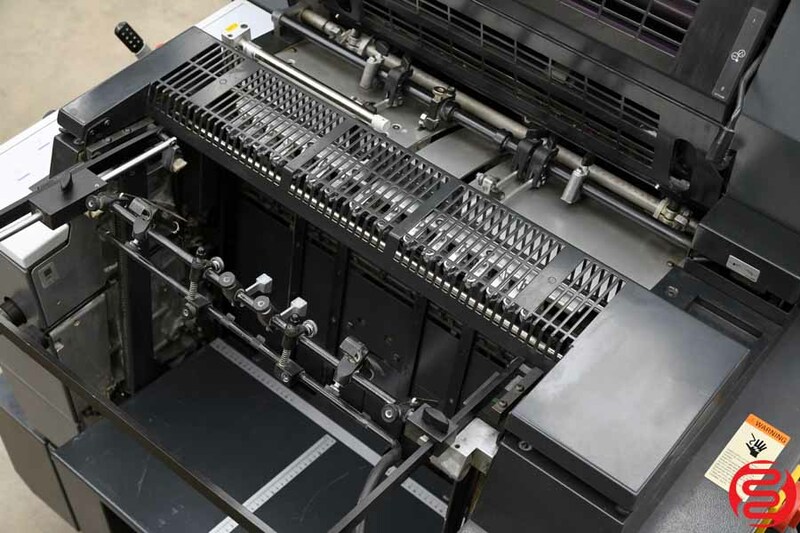 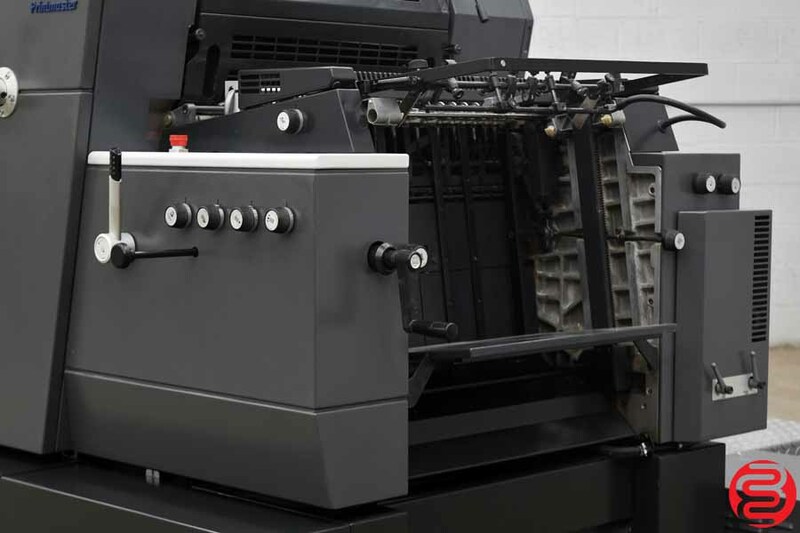 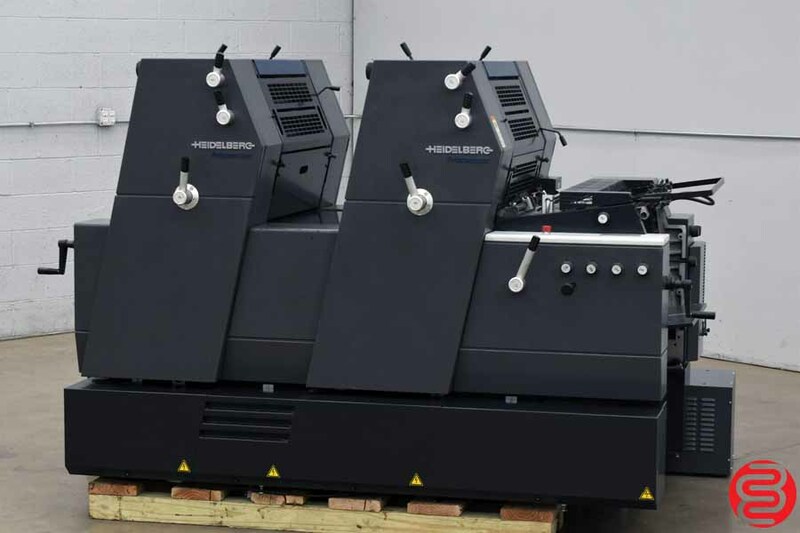 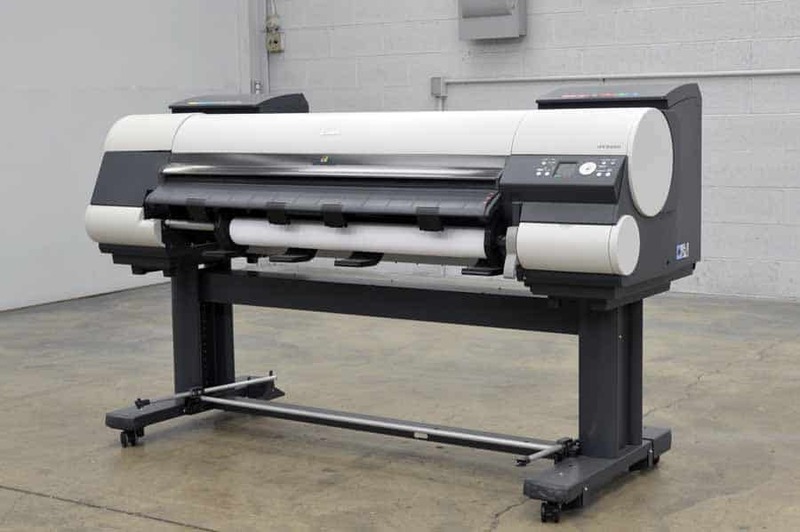 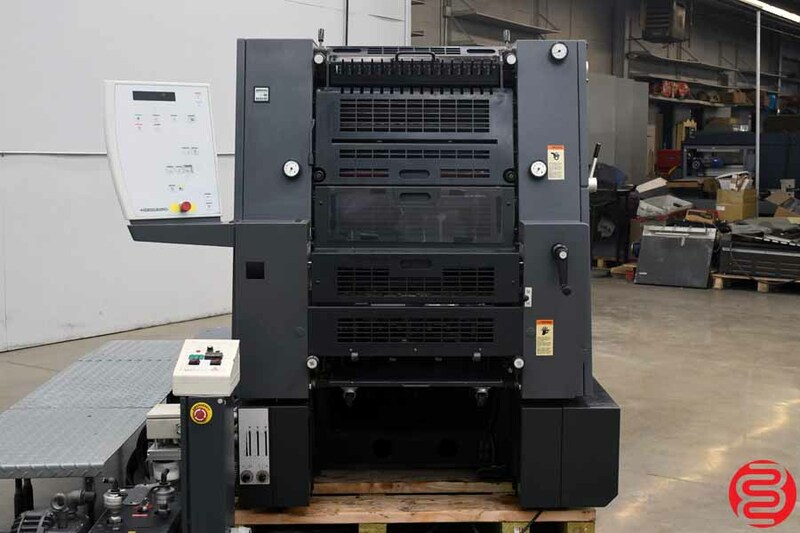 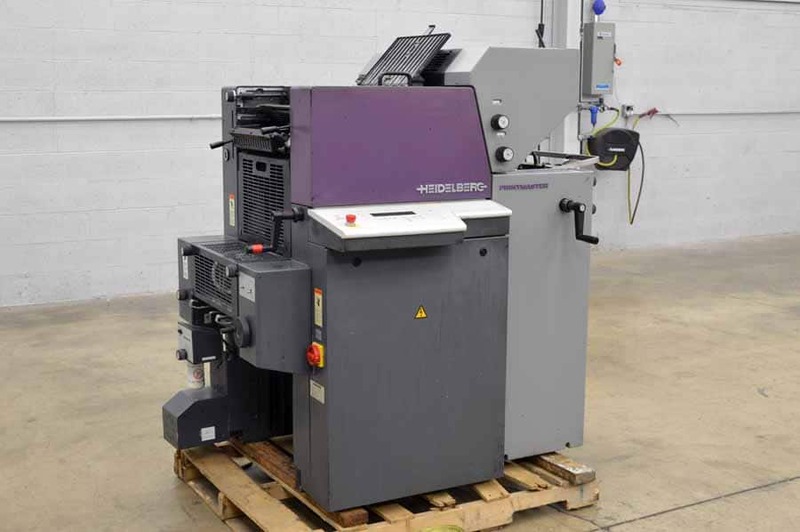 The GTO is a widely-used conventional lithographic production printing press. 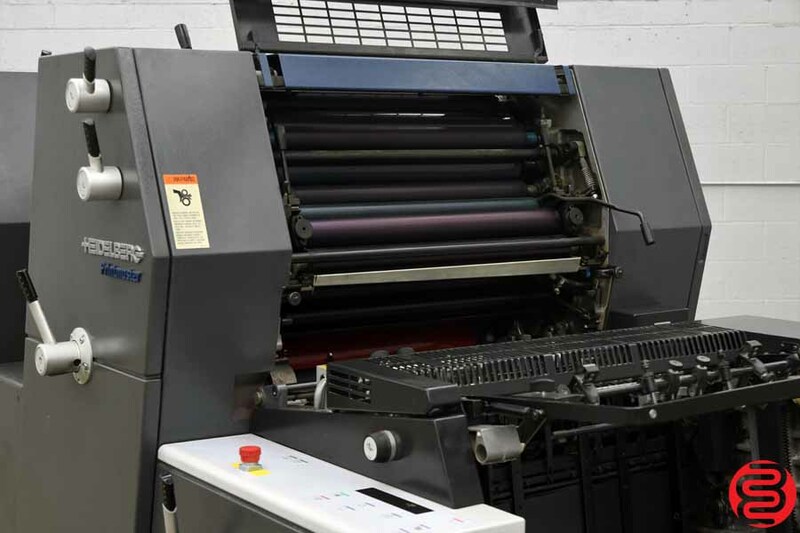 The 2-colour design can print one or two colours in a single pass of the sheet. 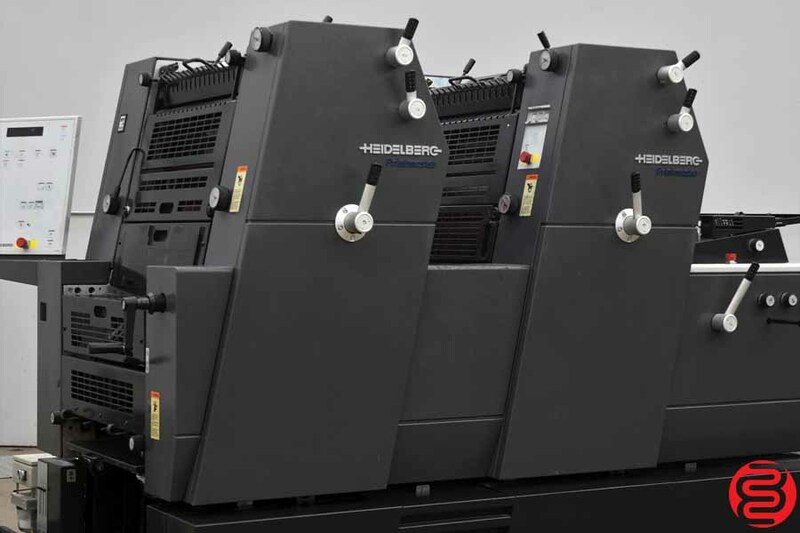 Printing of additional colours, including 4-colour process, can be accomplished by means of multiple passes through the press. 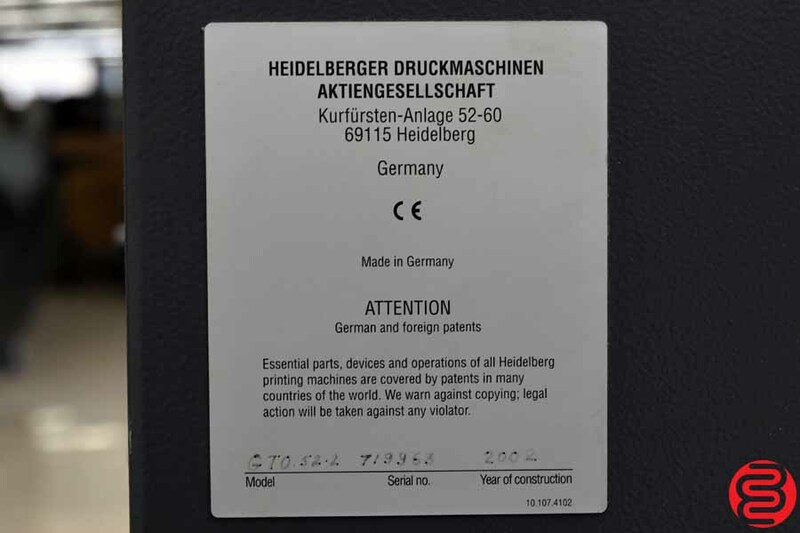 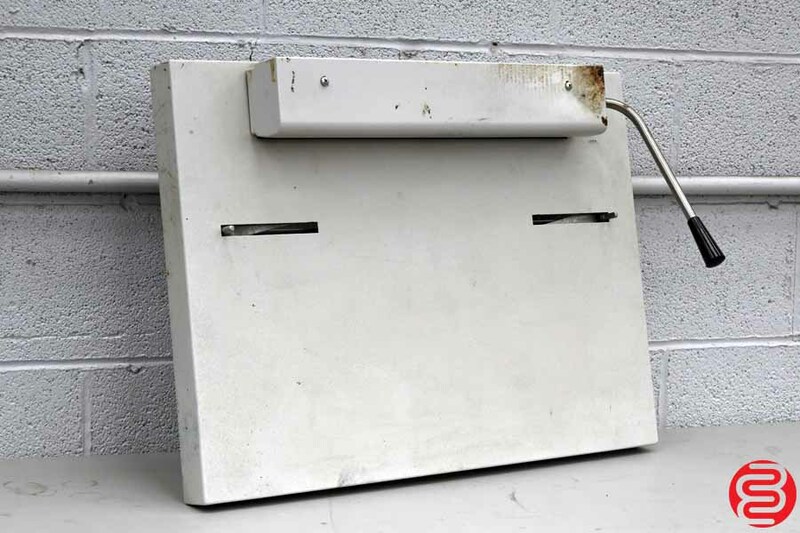 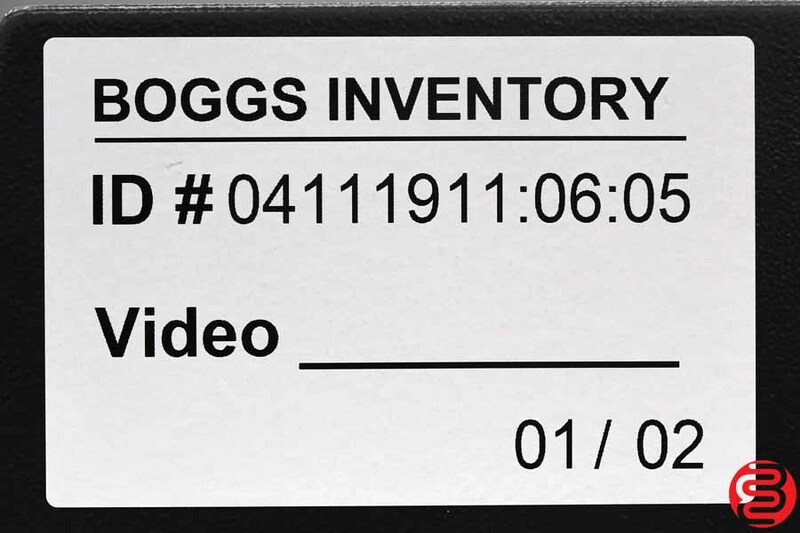 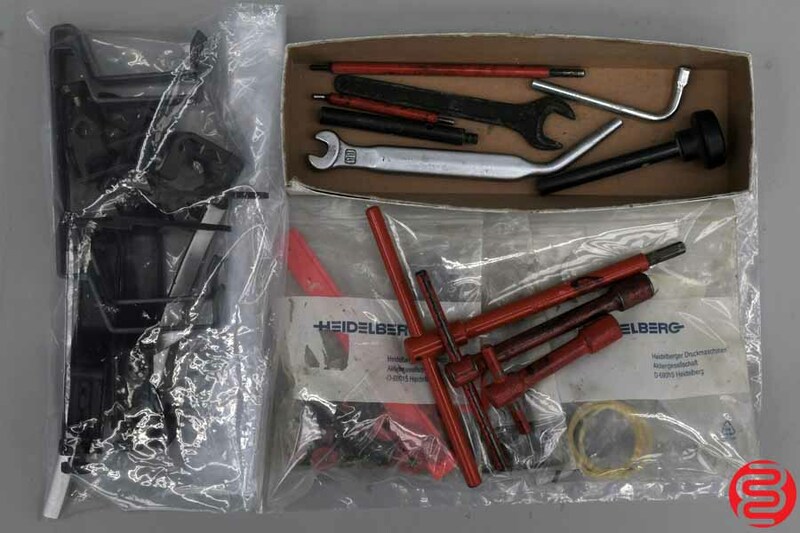 Accurate 3-point registration is possible by means of the feedboard and printing units. 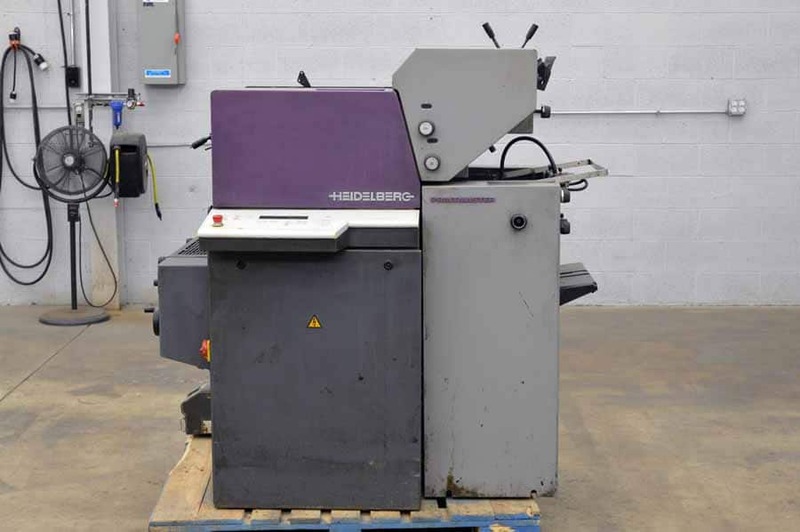 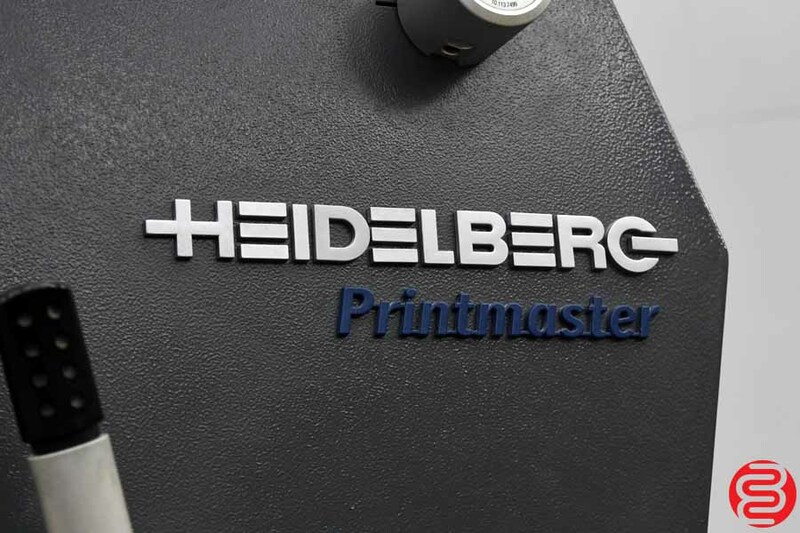 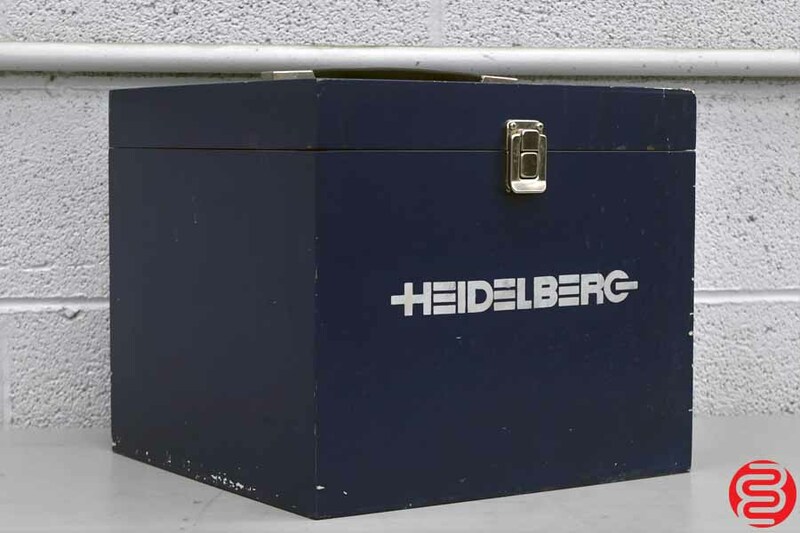 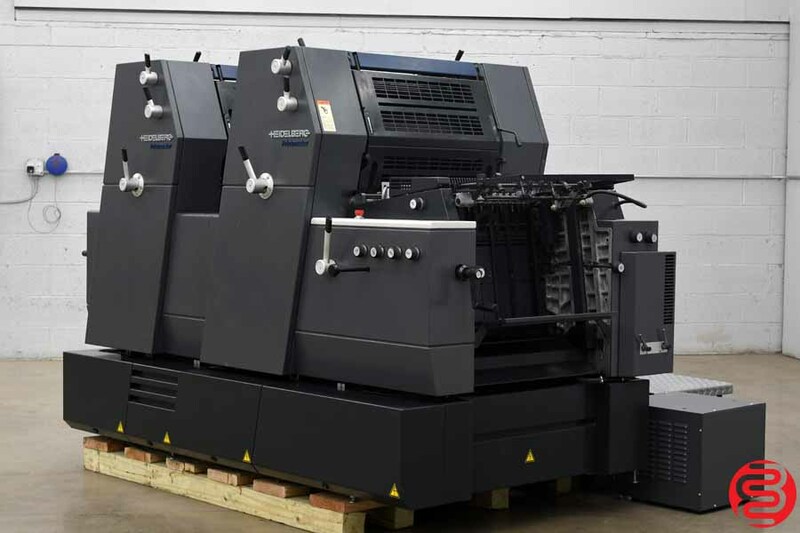 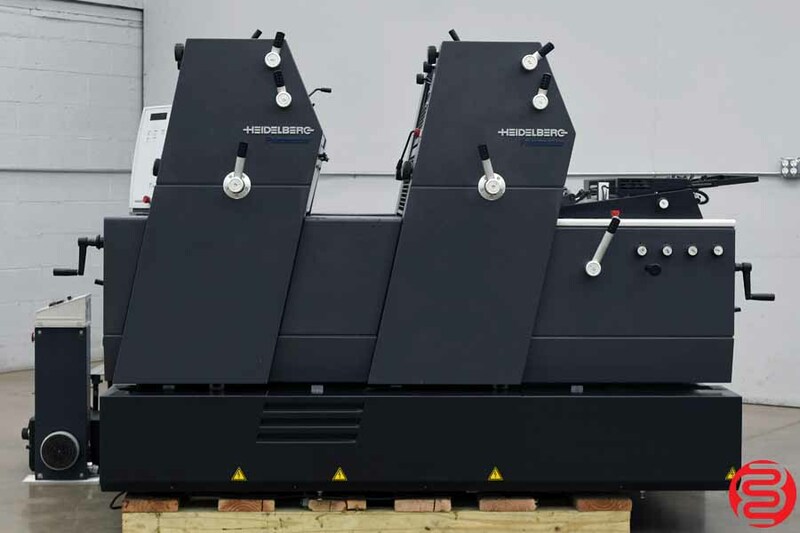 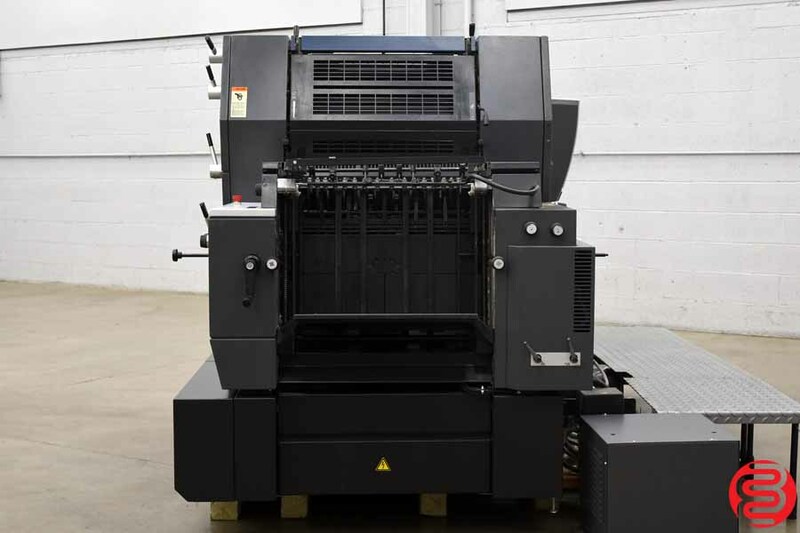 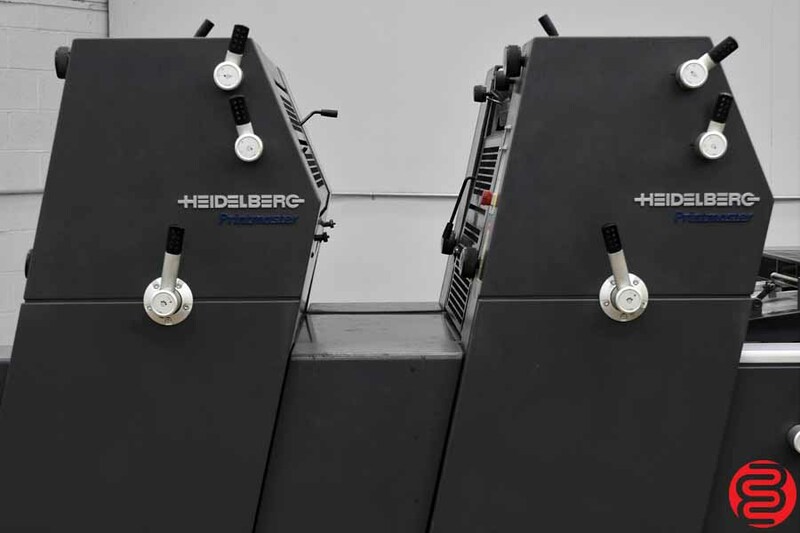 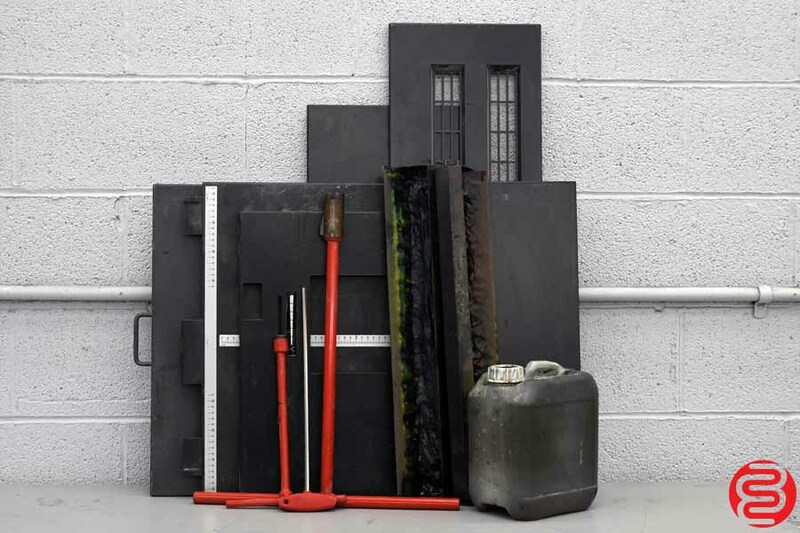 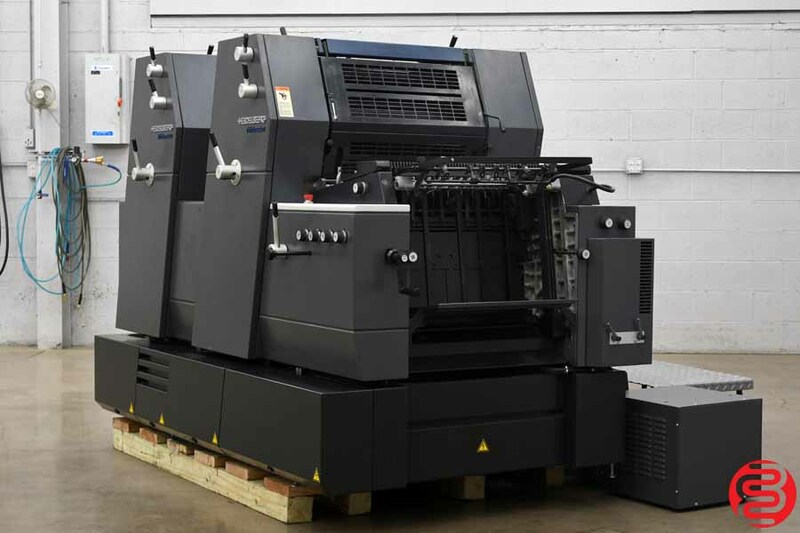 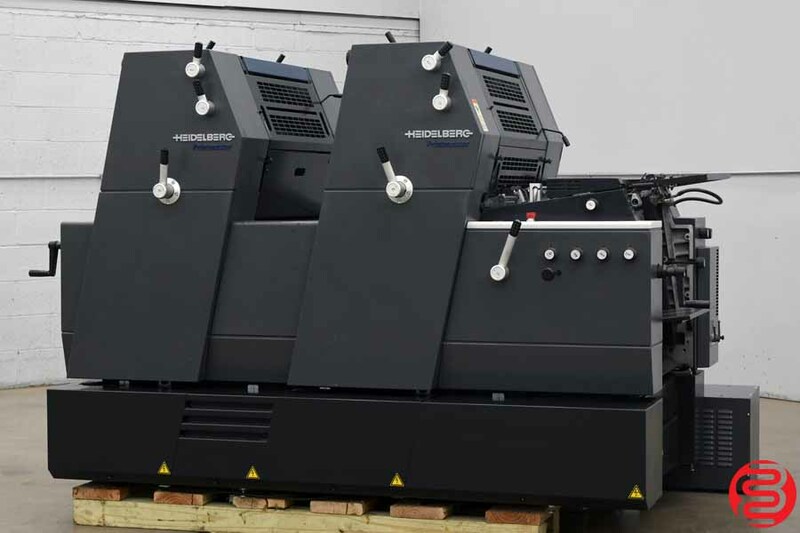 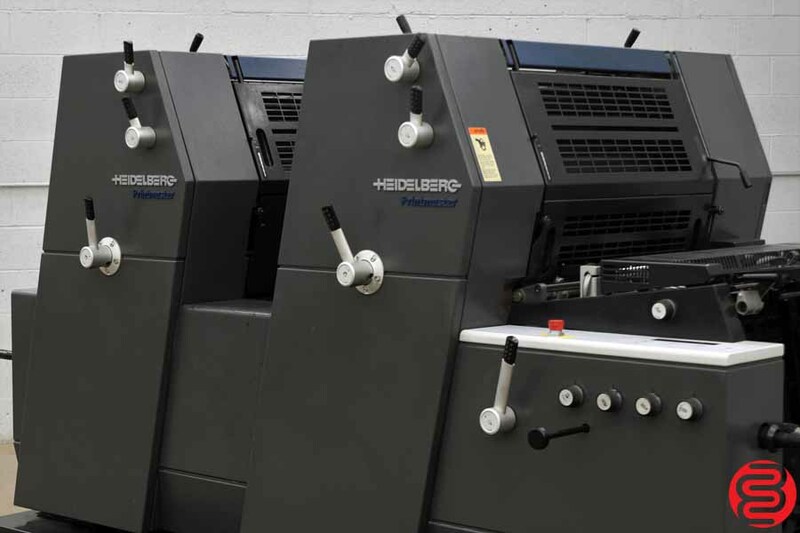 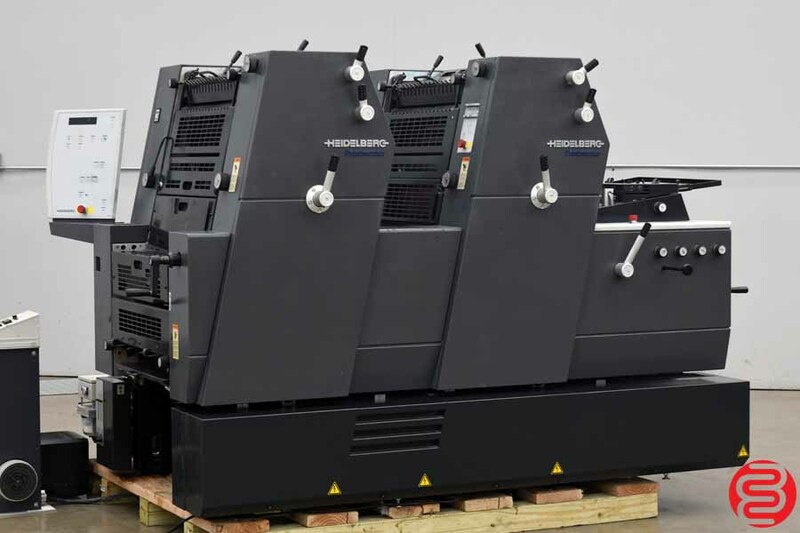 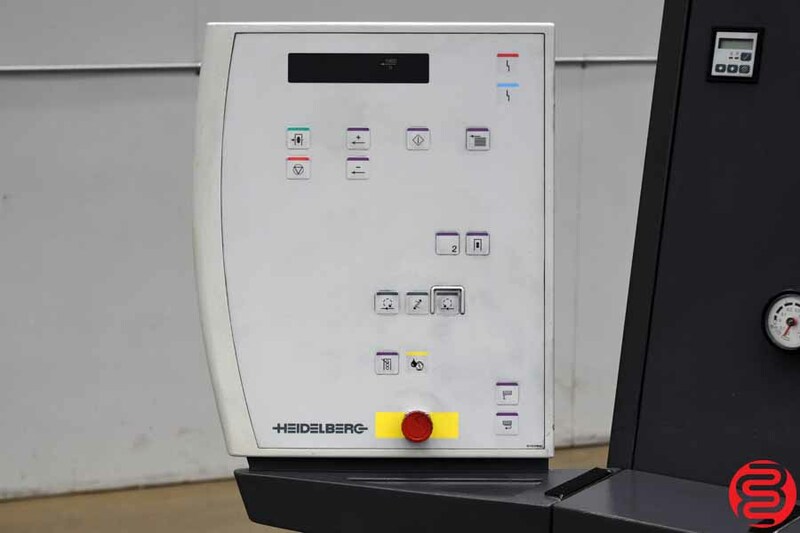 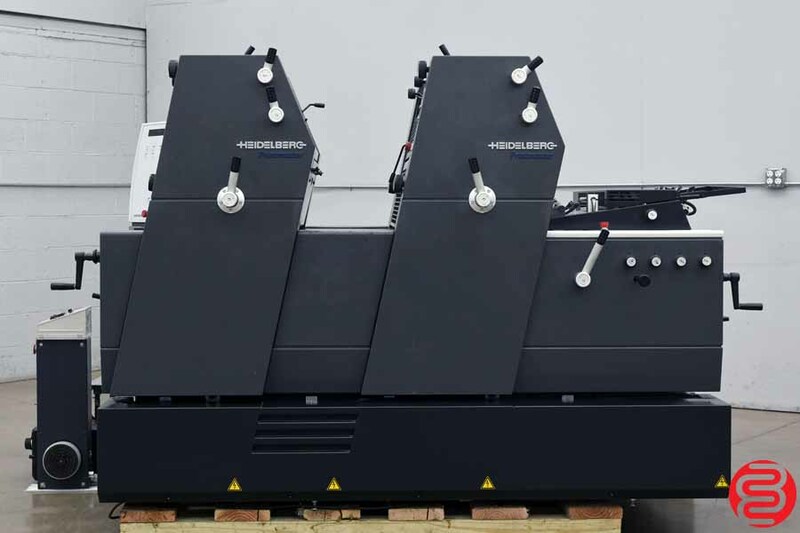 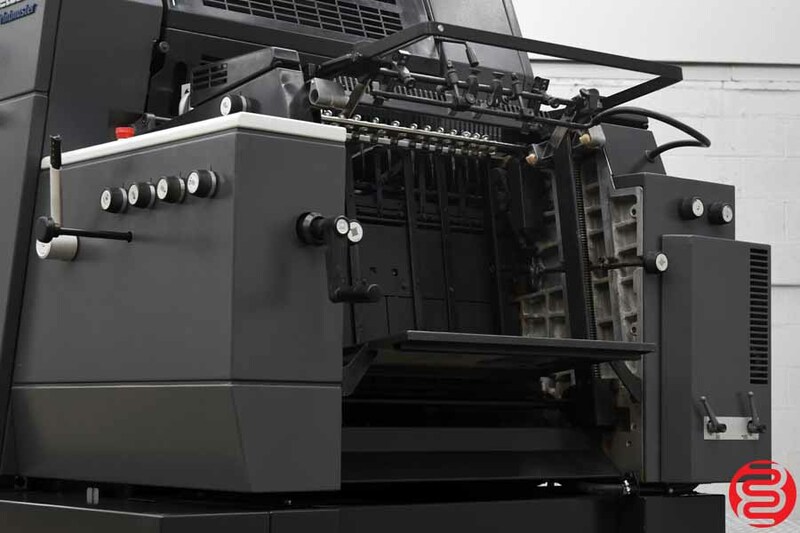 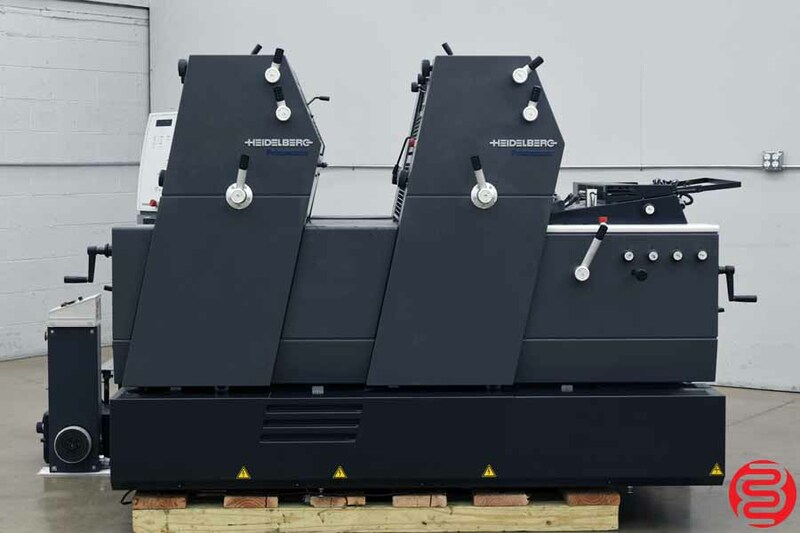 Of all printing presses ever made by any press manufacturer, the Heidelberg GTO press is the printing press which is in greatest existence worldwide.